63. Be mindful of automobile use when birding. Birding is an automobile-intensive hobby. One of the greatest joys in birding is adding a new species to one’s life list. When a rare bird is found, birders share the word on Internet listservs, telephone hotlines, and cell phone text messages, and eBird, and within minutes or hours of a discovery, other birders descend on the site. When a rare hummingbird turned up in my own backyard in November 2004, dozens of birders arrived within a few days to add it to their city, county, state, and even life lists. Many of them came from the Twin Cities, over 150 miles away, and some came from even farther. And during the owl invasion of 2004-2005, well over a thousand birders from all over the continent and many from abroad descended on northern Minnesota. Chasing these rarities uses valuable natural resources and contributes to declining air and water quality, increased traffic, and highway deaths of birds, but chasing is part of the essence of birding for many of us. Rather than casting blame on those who jump in their cars at the first news of a rarity or feeling guilty about our own chasing, it’s more productive to be mindful of the resources we use and the associated harms and to thoughtfully reduce our negative impacts whenever possible. 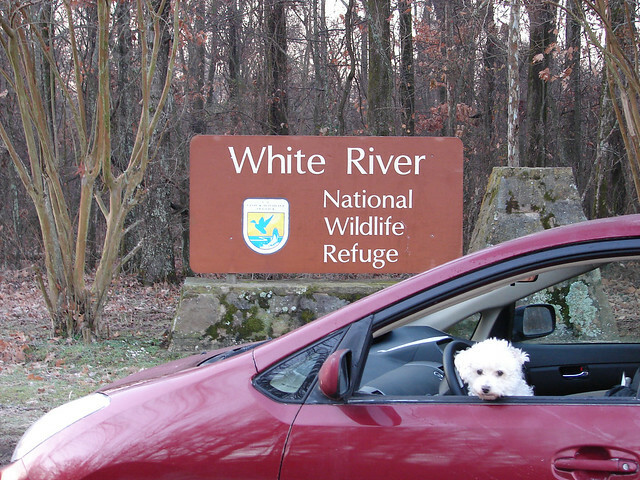 Because some of the best birding locations in the country happen to be along rutted, rocky dirt roads, some birders prefer to drive heavy-duty SUVs rather than smaller vehicles that get better gas mileage. My car’s hybrid engine not only saves a lot of gas but also shuts off the gas engine when I stop, making it wonderfully quiet when listening for birds. The car’s low clearance does make it a poor choice in a few circumstances, but considering how much money I save on fuel and how much I saved on car costs in the first place, I don’t mind renting when I need something bigger. In most cases, it’s more economical to buy a small car for day-to-day use and rent an SUV for those occasions when its size and ruggedness are genuinely useful. For day-to-day birding, choosing a nearby place and exploring its nooks and crannies on foot can be even more satisfying than combing country roads and birding from the car. I “adopted” a park within walking distance of our apartment when we lived in Madison, Wisconsin, and went birding there every morning before work during spring migration and at least weekly throughout the rest of the year. By exploring just this one place, I discovered a few rarities to share with my fellow birders, learned many subtle things about the behavior and habitat needs of various birds, and could even recognize individual birds by song and appearance. 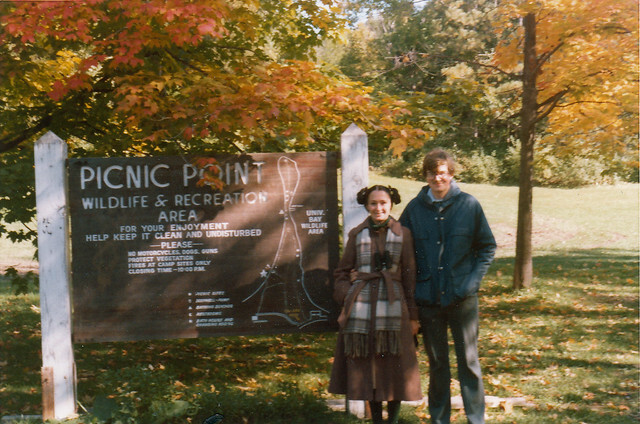 When we moved from Madison, my “Picnic Point list” included 200 species. While we lived in Madison, I rode the bus to work in winter and during bad weather. One bus stop was near a part of Lake Monona where the local power company’s warm water discharge kept the lake open all winter. I liked to catch an early bus, get a transfer, and hop off at that spot to check out the ducks (and sometimes a Snowy Owl) in the area, then take the next bus the rest of the way to work. Of course, many of the best birding areas aren’t serviced by public transportation, but when one is, why not take advantage of it? On fine days in the warmer seasons, I rode my bicycle to work. Madison has a wonderful bike path system, and by giving myself enough time, I could enjoy lots of birds on the way to and from work. On weekends, I loved going birding farther afield. Some birders treasure being alone to enjoy their field time. Bur if you don’t mind birding with others, you improve your birding miles-per-gallon factor by carpooling, And having at least one extra set of eyes significantly raises the number of species you see, especially on the road between stops. When a rare bird is found some distance from where you live, carpooling will both save gas and make the excursion more enjoyable. Keep your car in tune, the oil and air filters clean, and the tires properly inflated. If your car has a faulty oxygen sensor, your gas mileage may improve as much as 40 percent when you get it repaired, according to EPA figures. Using oil other than the auto manufacturer’s recommended grade can lower fuel efficiency. Never carry unneeded items, especially heavy ones, in the trunk or backseat. 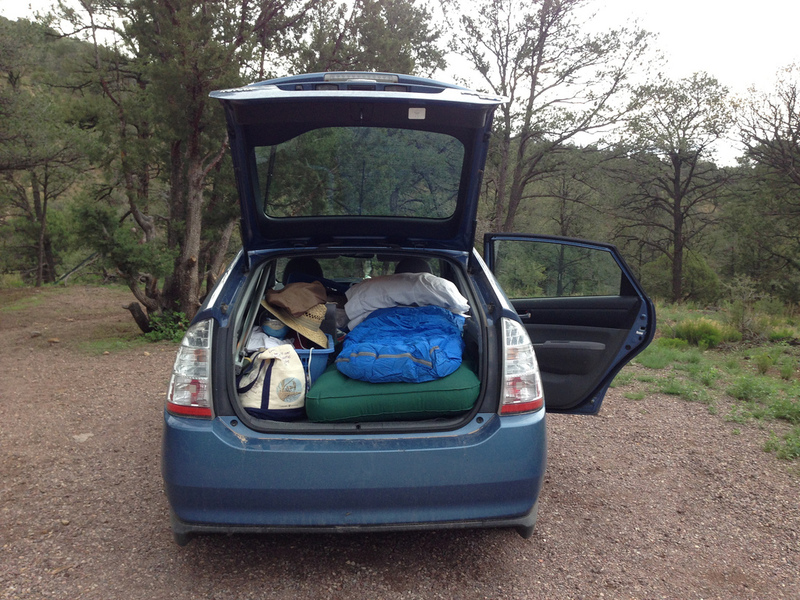 According to EPA figures, an extra 100 pounds of cargo in the trunk reduces a typical car’s fuel economy by 1 to 2 percent. Use cruise control and overdrive when appropriate. Aggressive driving (speeding, rapid acceleration and braking) can lower your gas mileage by 33 percent at highway speeds and 5 percent around town, according to EPA figures. After stopping for a good bird on the roadside, take off gently unless you need to merge into traffic. According to the EPA, a roof rack or carrier provides additional cargo space and may allow you to meet your needs with a smaller car. However, a loaded roof rack can decrease fuel economy by 5 percent or more. Reduce aerodynamic drag and improve fuel economy by placing items inside the trunk whenever possible.